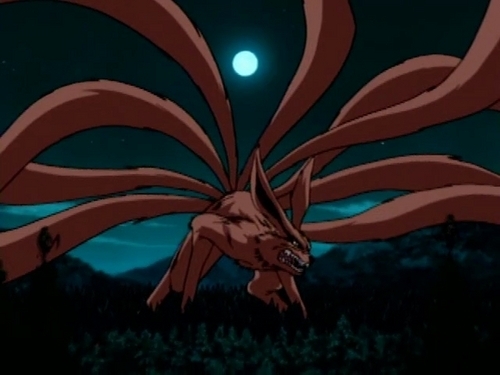 Nine-Tailed Demon fox, mbweha. . Wallpaper and background images in the Naruto club tagged: naruto photos wallpaper gaara anime uzumaki icons sasuke. Awesomer than Shukaku, don't you think?